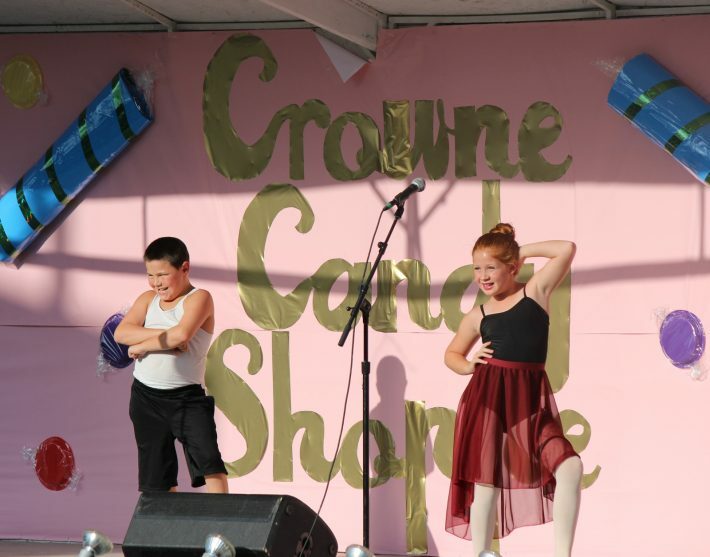 The Brown County Fair Talent Contest will be held on Tuesday, July 31st at 6pm. The contestant must be a Brown County Resident. This means that at least one person in the act must currently live in Brown County. Winners from both divisions will advance to the state level in January of next year in Springfield, IL (when Miss Brown County will also compete). There is room for only a limited number of acts so please sign up early!